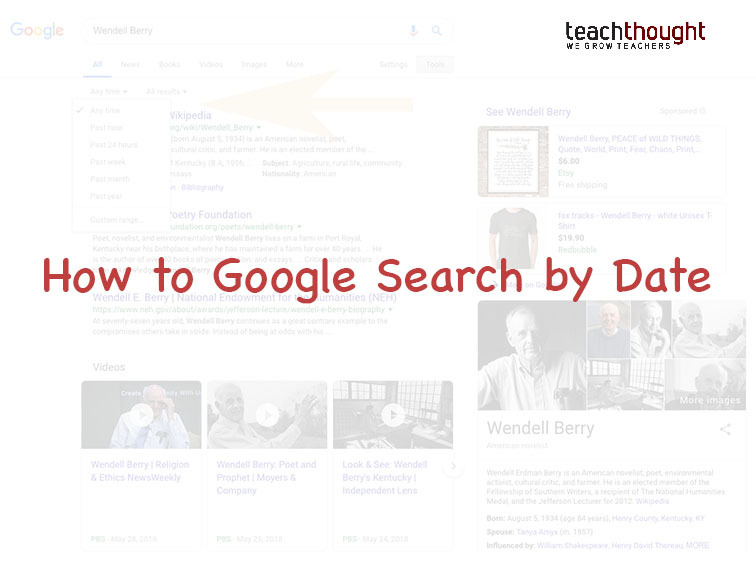 The post How To Add And Delete Questions To A Google Form appeared first on TeachThought. 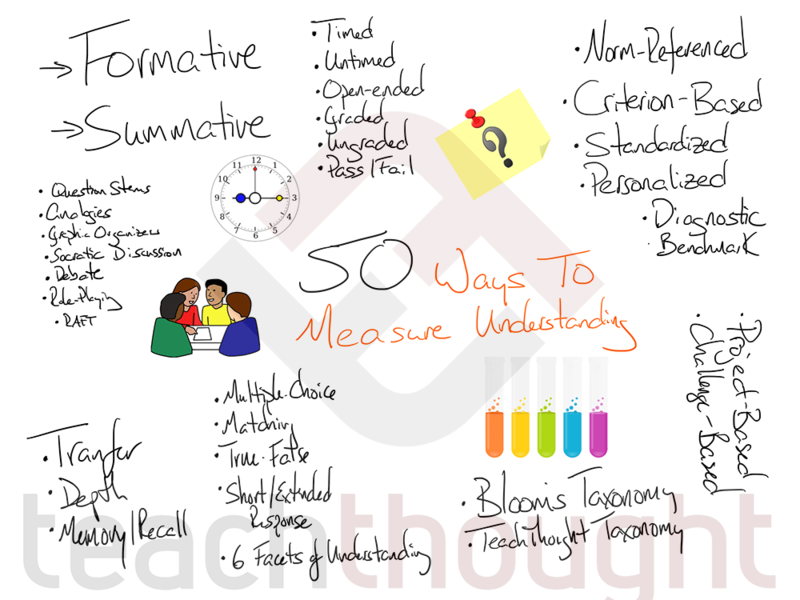 The post 15 Of The Best Ways To Share Large Files appeared first on TeachThought. 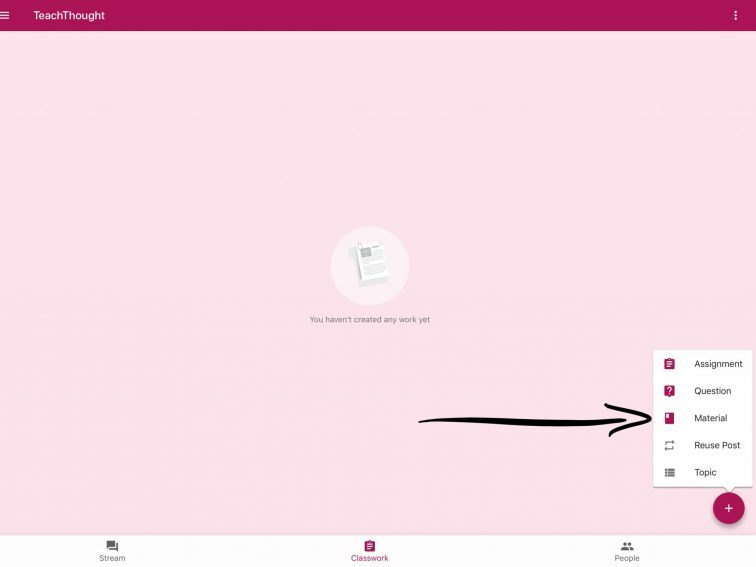 How To Add Materials To An Assignment In Google Classroom by TeachThought Staff Adding materials to assignments in Google Classroom is simple–basically navigating to the Assignments page, clicking the paperclip icon, then choosing the source of the file from the dropdown menu. 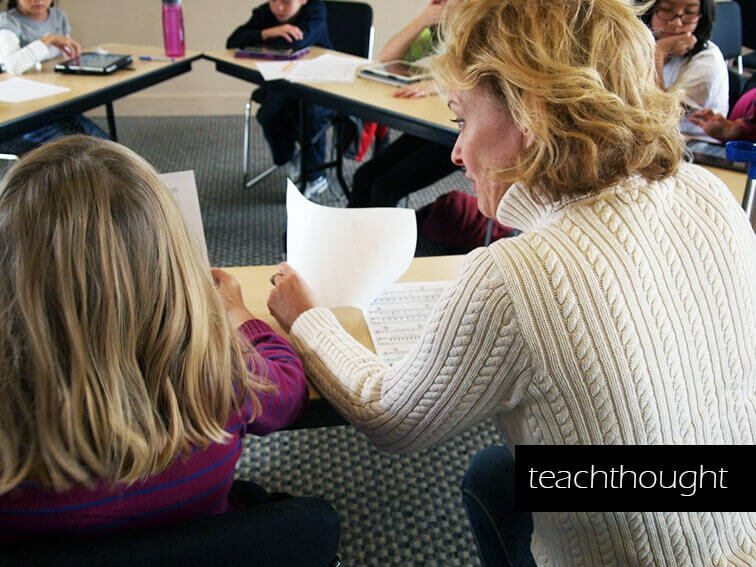 How I Helped My Students Assess Their Own Writing contributed by Peg Grafwallner, M.Ed.